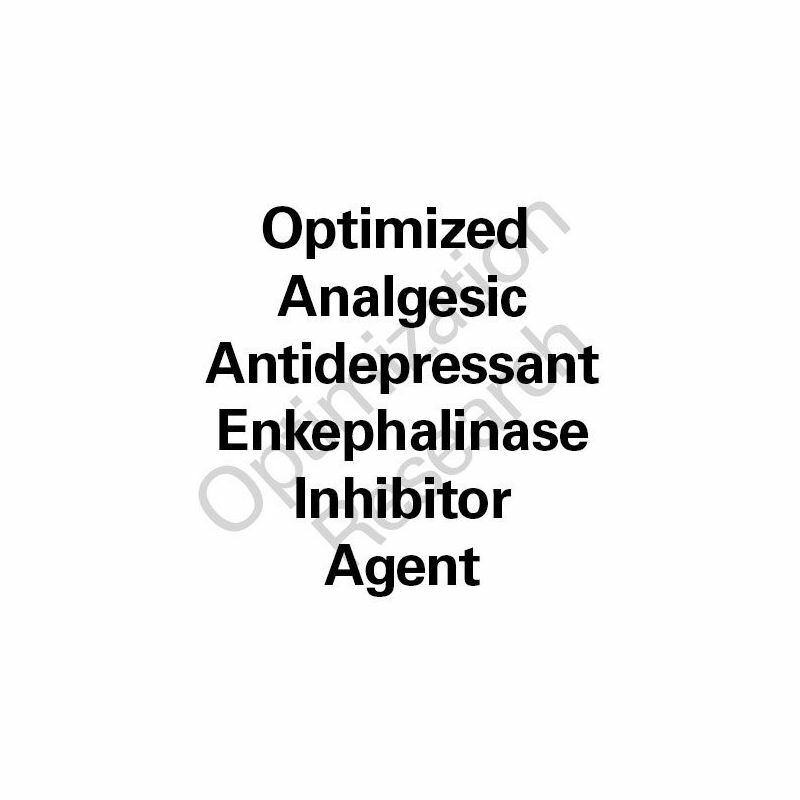 Enkephinex-OA is an enkephalinase inhibitor with modest oral potency and efficacious BBB penetration. An analogue of RB-120 it demonstrates robust efficacy within in vivo models for analgesic, antidepressant, and anxiolytic paradigms. 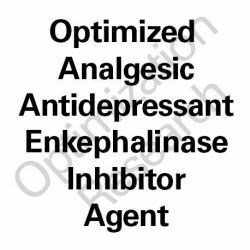 Research Indications: Analgesic Research, Anti-Addiction Research, Antidepressant Research, Anxiolytic Research. Animal model (mice) pharmacokinetic studies demonstrates strong BBB penetration with very modest oral bioavailability. Within extrapolations from in vivo animal models projected dose arms for clinical trial are at 250mg, 500mg, and 1000mg b.i.d. 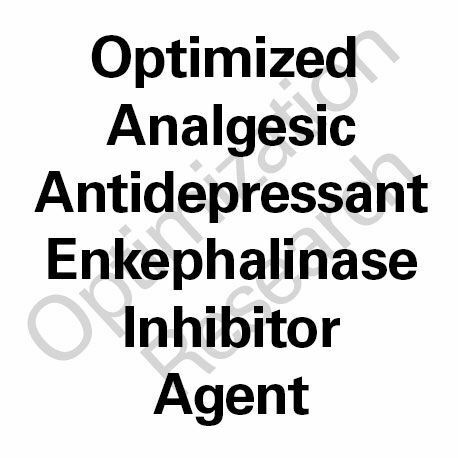 that would be applicable for antidepressant and analgesic/analgesic-sparing trials. Addiction cessation is another potential target goal. Though Enkephinex-OA demonstrates some modest oral bioavailability efficacy would appear to be far superior within sublingual administration. Efficacious dosages for sublingual administration are projected at 15mg to 60mg.